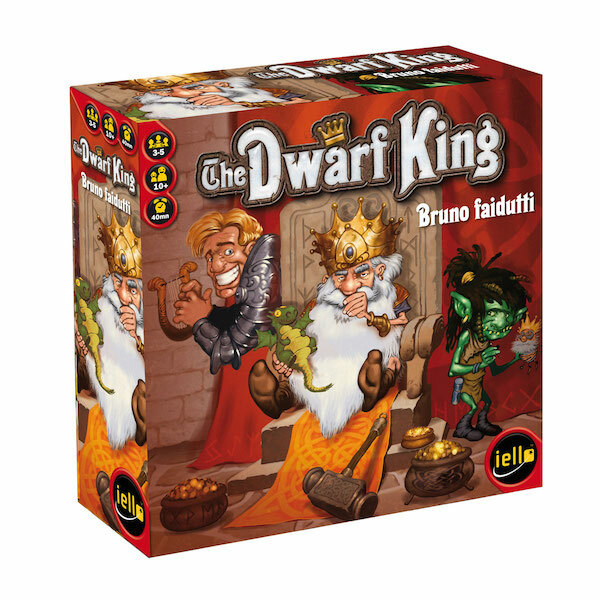 In this wild trick-taking game full of surprises, you can play as a goblin, shaman, dwarf engineer, goblin ninja, dragon philosopher, mummy, musician, and above all, the King of Dwarves... A quest is revelaed with each hand. Each player than makes the best of it with their hands. Great fun guaranteed!